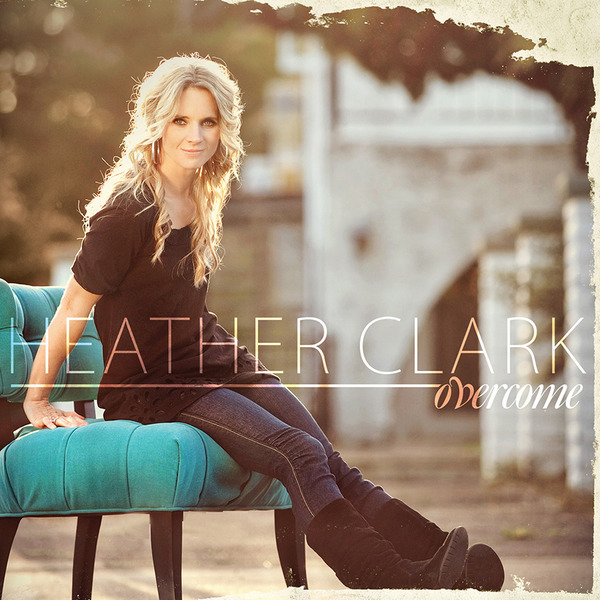 Jesus Culture Music is proud to introduce Heather Clark with her album, “Overcome”. Featuring 11 worship songs that create an atmosphere of intimacy with God and a love for His presence. Heather Clark s signature and well-known style of passionate worship comes through in this newest album and each track on “Overcome” carries the devotion to seek an encounter with God through worship. This album is sure to bless both congregations and individuals alike with its range of high praise moments and slower points of deeper intimacy and pursuit.